Databases are the backbone of your company’s website. It’s where all the data related to your products and services, their purchases and your customer-related data goes. Nowadays, digital enterprises like yours tend to rely on high-performance database systems to make their operations faster and their applications smarter. However, as your business grows, database operations tend to become complex and handling them efficiently without compromising the speed of processing is a massive task for administrators. 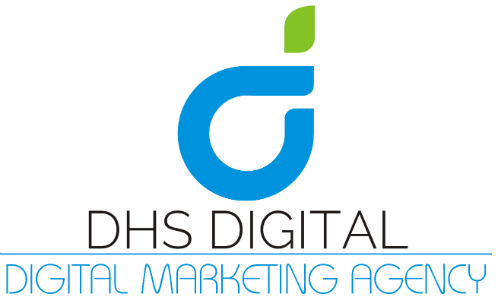 That’s where DHS Digital comes in. We provide solutions to help configure and maintain databases in a fully automated environment to improve efficiency without compromising on speed. What does automating your databases do? Automating your database will improve consistency and productivity, save you a lot of man hours and reduce risks of breakdown substantially. DHS Digital’s database automation service has the experience and expertise needed to build high-quality, secure scripts that will definitely save you time and money. When you hire our database automation services, our highly experienced team will be at your disposal, ready to build scripts in accordance with the requirements of your database, whether it’s the simplest task or the most complex. Our services ensure that you don’t have to hire more staff to handle your databases anymore, and neither does your existing team have to worry about your database issues. Our automation services ensure that you and your team are focused on the most important thing: managing and growing your business. Database automation helps to save up on the most precious resource of all – time, and with DHS Digital, that’s exactly what you’ll be doing.